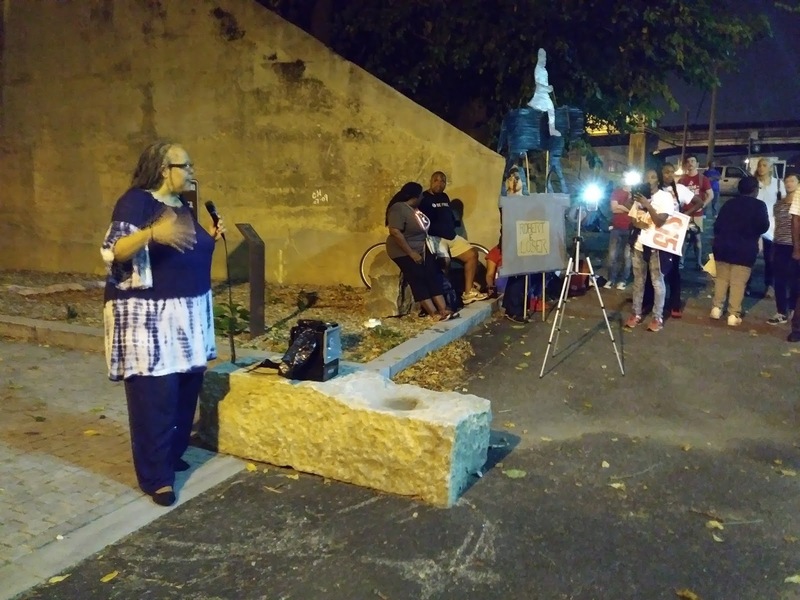 The newly formed Coalition for Accountability held a MARCH FOR ACCOUNTABILITY on Tuesday, Oct. 10, the 217th anniversary of the execution of the great slave rebellion leader Gabriel at the Town Gallows in Shockoe Bottom. We multiply our individual strengths by supporting each other in our various struggles and call for ACTION and ACCOUNTABILITY from our city leaders! 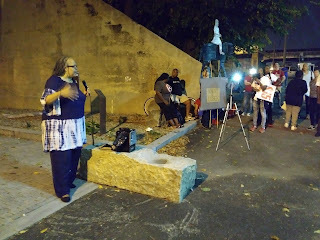 & Build the Shockoe Bottom Memorial Park! For a full report, see the Autumn 2017 issue of The Virginia Defender.